Kevin McQuade played at NCAA baseball at SUNY Purchase. Currently, he coaches varsity baseball at Rye Neck High School. Coach McQuade specializes in teaching catching fundamentals on the Triple A Field at camp. His drills include, catcher blocking, catcher framing, pop time throwing fundamentals, and catcher verbal communications. 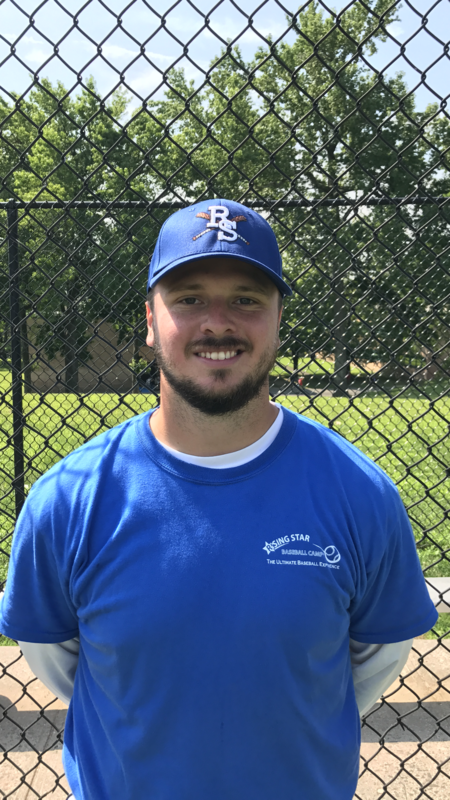 Coach McQuade joined the Rising Star Baseball Camp staff in 2017.